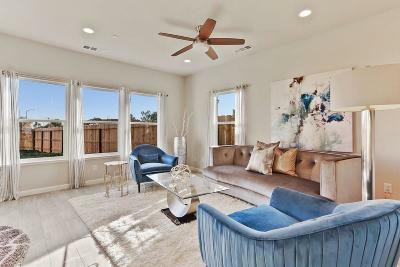 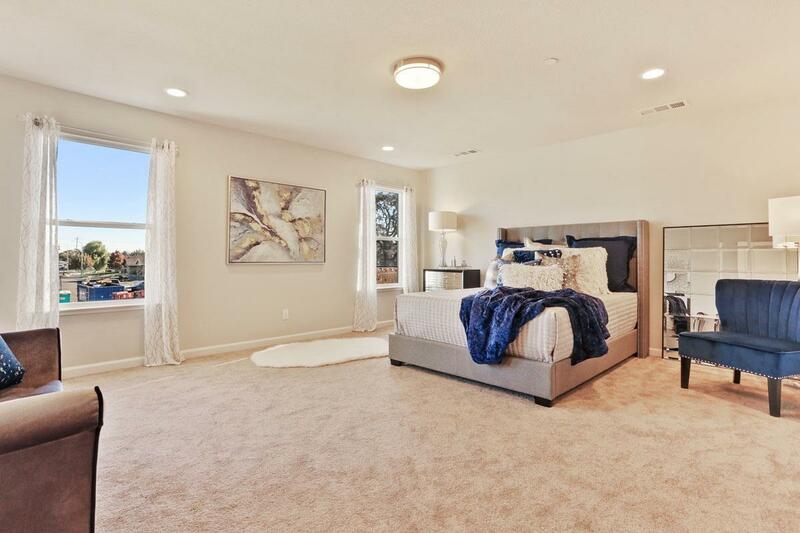 This BRAND NEW HOME in Old Oak Estates offers 5 bedrooms, 3 full bathrooms and 2, 285 square feet of gorgeous living space! 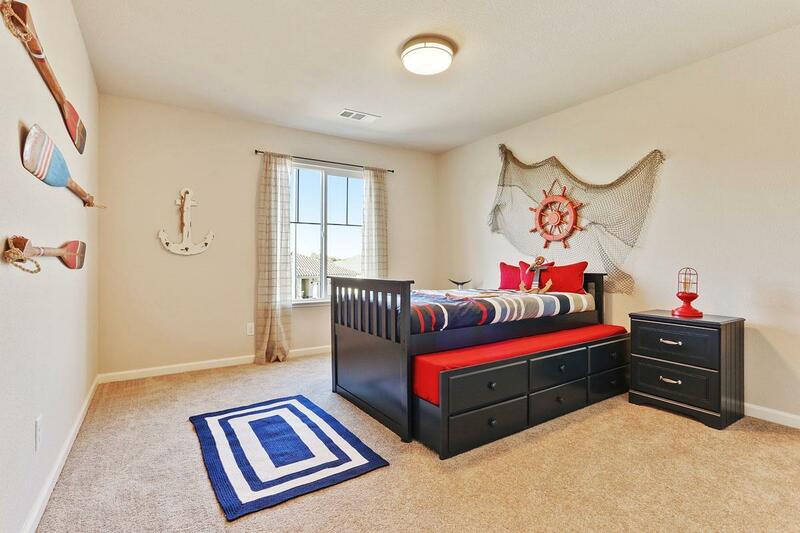 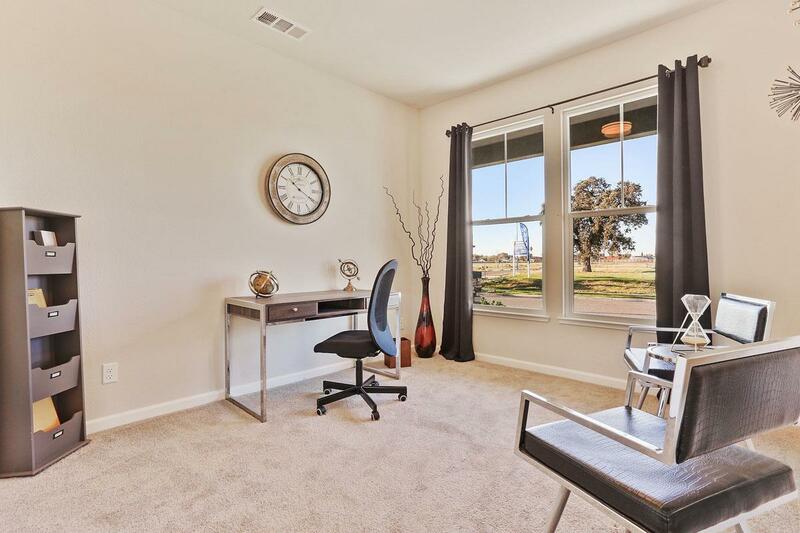 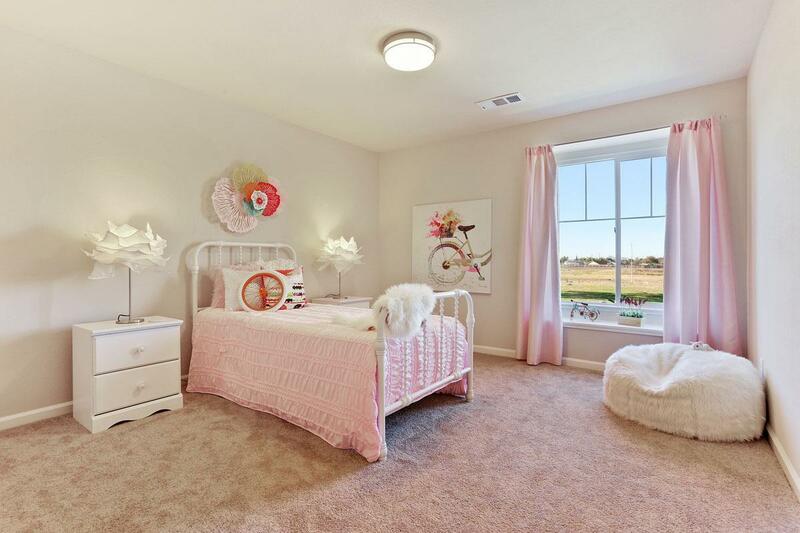 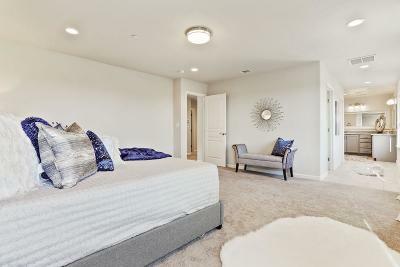 Featuring a downstairs bedroom & full bathroom that provides a perfect space for guests or a home office. 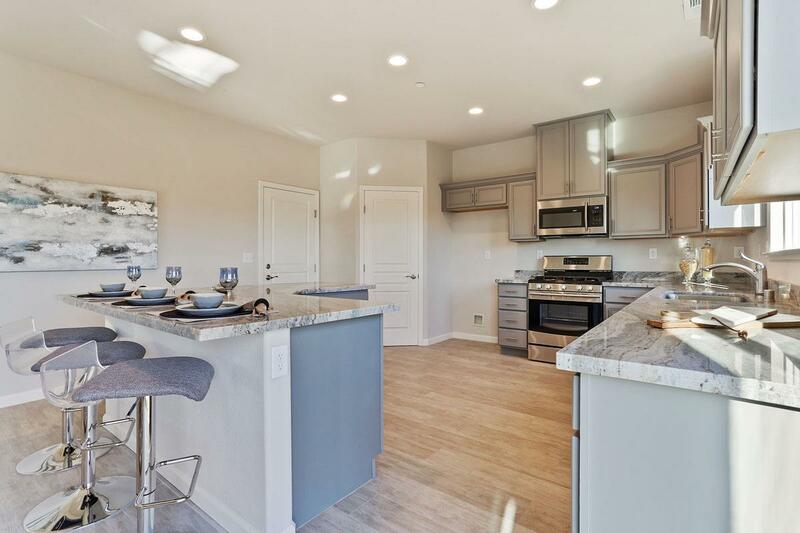 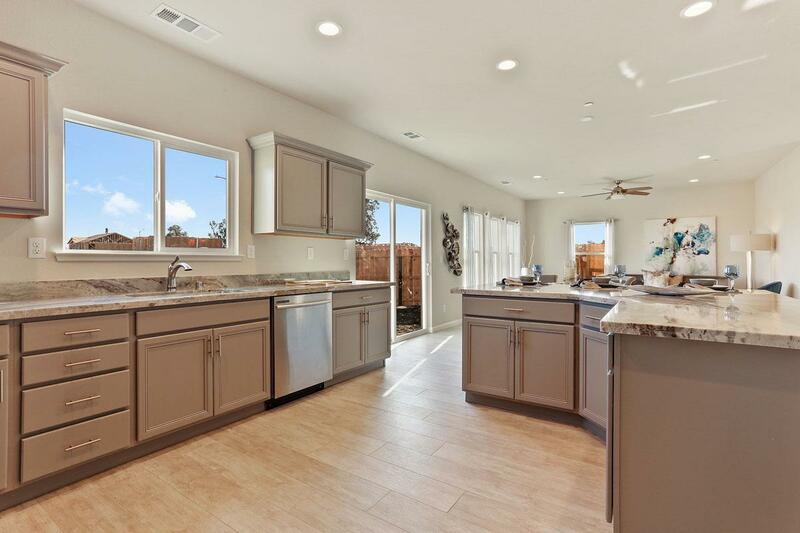 The gourmet kitchen is adorned with granite counters, a huge center island, custom cabinets, stainless appliances that include a 5-burner gas range, recessed lighting & a spacious pantry. 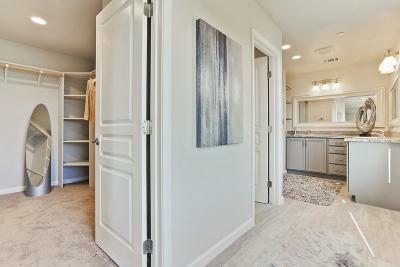 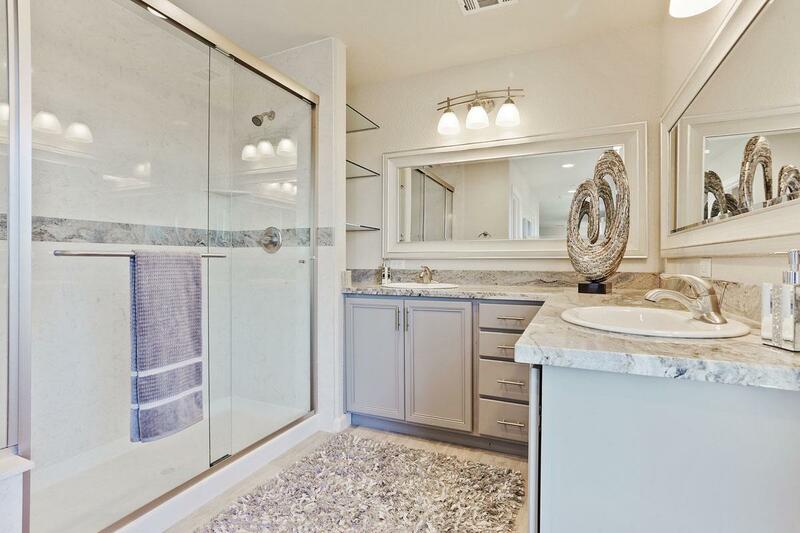 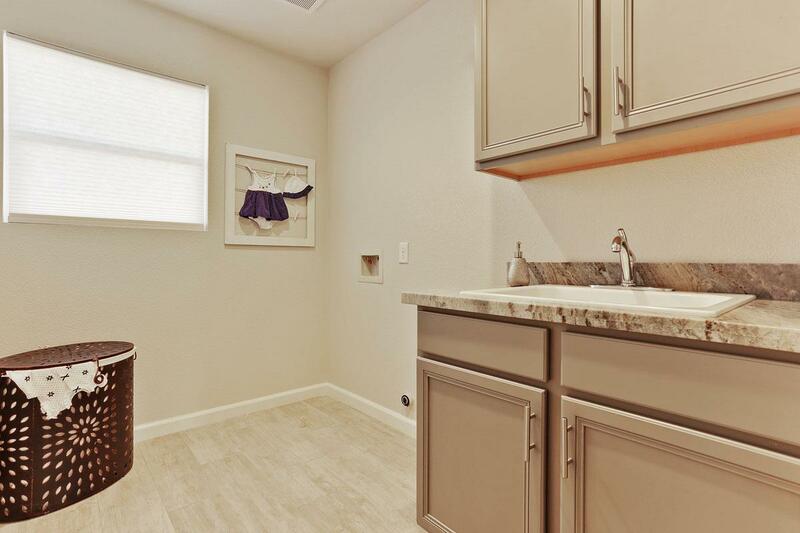 The grand master suite provides his & her sinks along side a large walk-in closet. 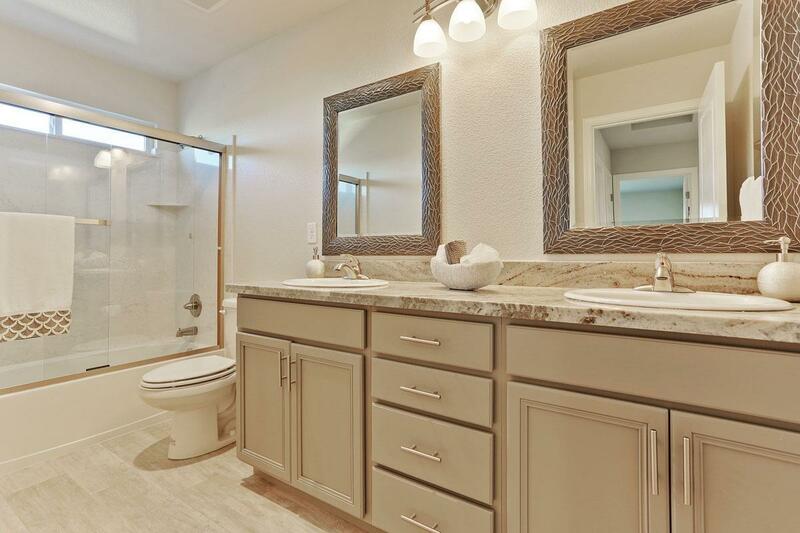 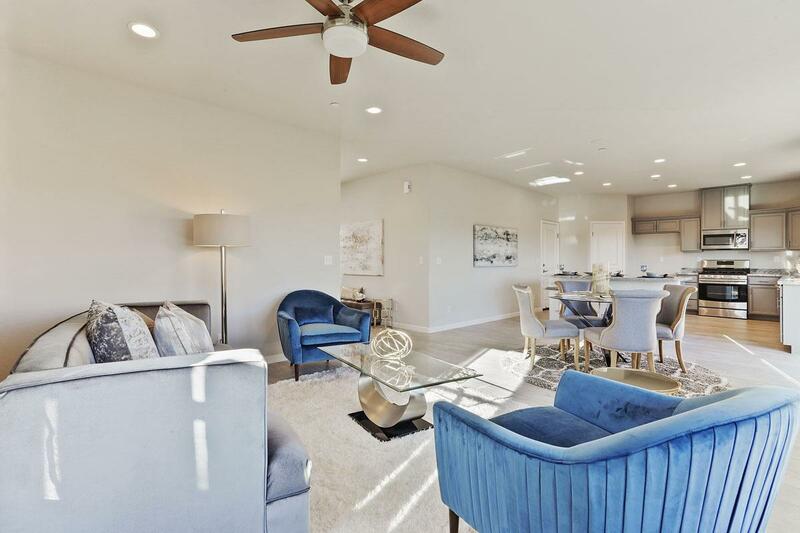 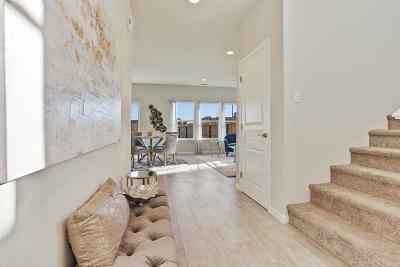 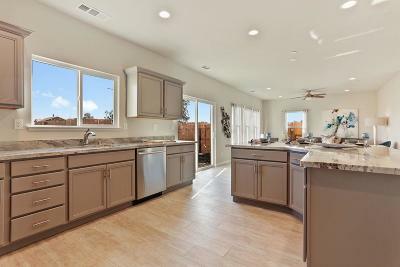 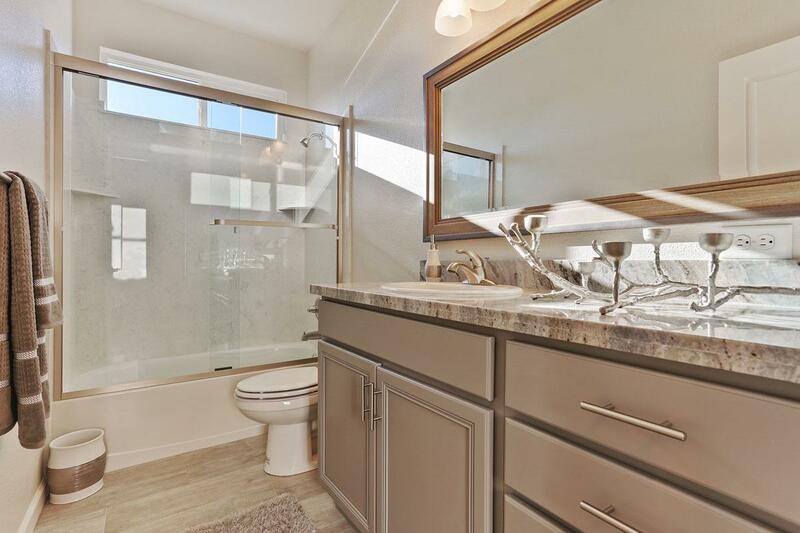 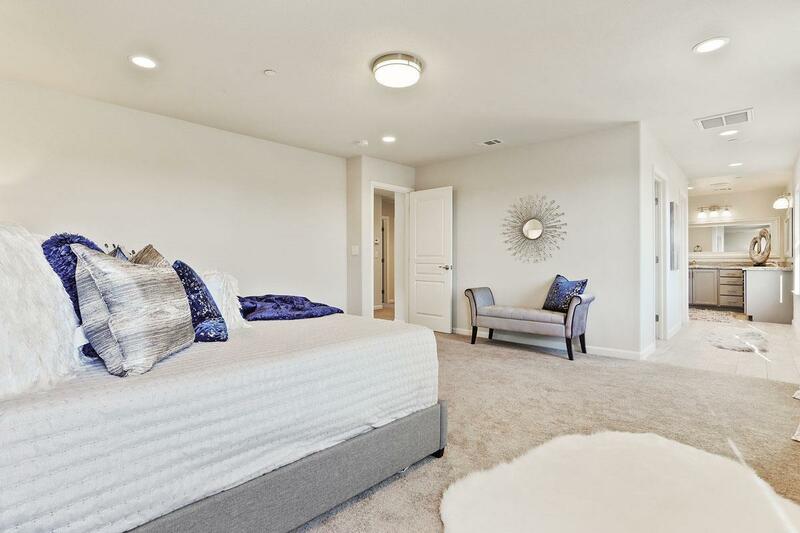 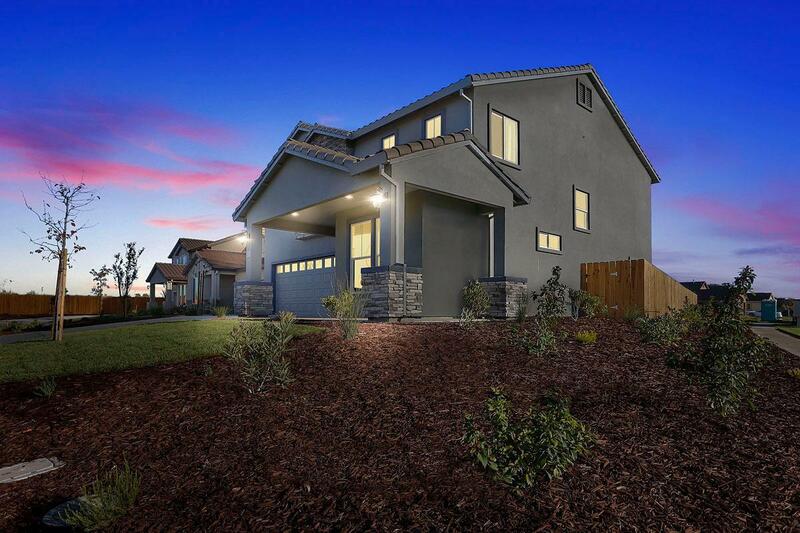 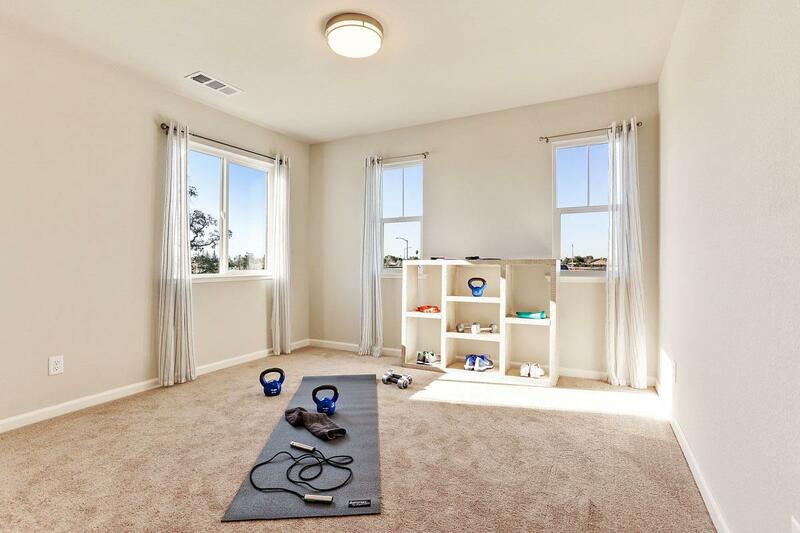 This energy & water efficient home is equipped with a tankless water heater, a QuietCool whole house fan, drought-tolerant front landscaping, fire suppression system, tile roof & much more! 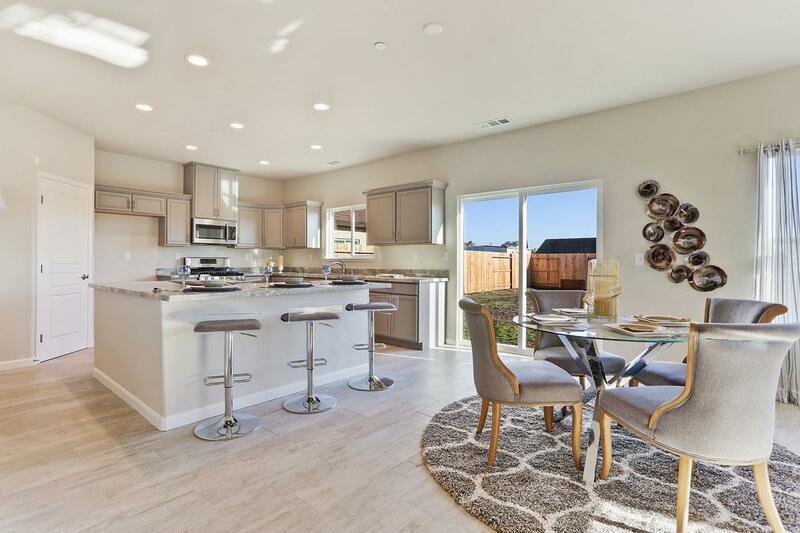 Great location for commuters, with easy access to all freeways, and the Stockton Metropolitan Airport! 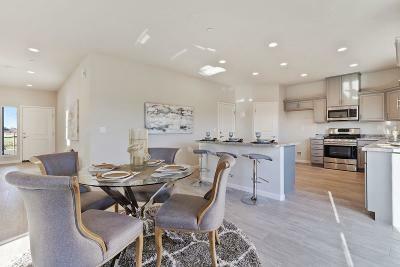 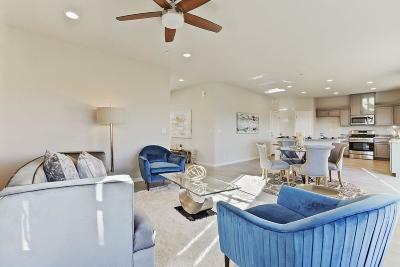 Builder: Affordable Luxury Homes, Inc.